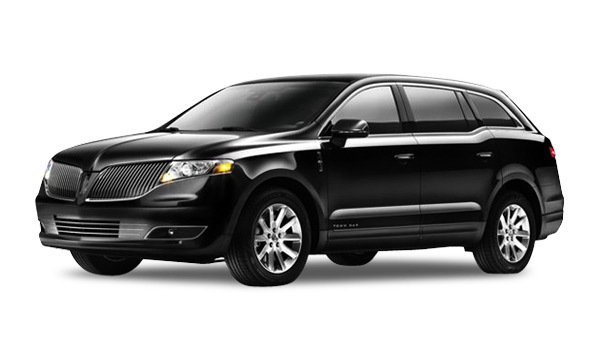 Seating Capacity: Comfortable:2 Passengers Maximum:4 passengers This 2018 Black Town car is the ultimate in luxury and convenience. 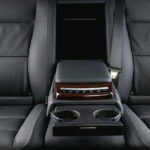 With seating for up to 4 passengers, our luxury Sedans are all equipped with AM/FM Stereos, dual rear a/c, vanity mirrors and accessible rear controls. 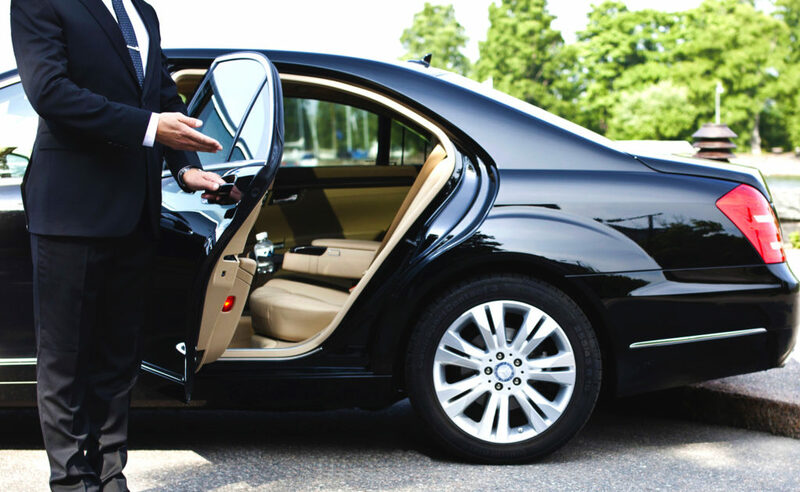 These elegant town cars are at your service for any occasion, from Orlando airport transfers, corporate trips to sporting events to nights out, or simply for a more memorable ride. Orlando Prom packages are based on garage to garage time frame.